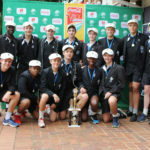 Hilton College were on Wednesday crowned the Schools T20 Challenge provincial champions after defeating Clifton College in the final. 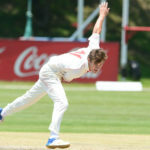 New Zealand claimed four wickets to reduce the Proteas to 301-8 at lunch on day two in Dunedin. 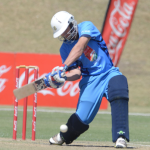 There is going to be a new wearer of the unofficial Khaya Majola Week crown this year after the hosts, Free State, take on Northerns on Tuesday. 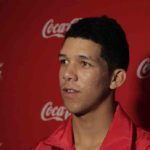 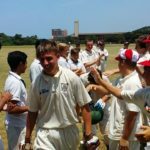 Jade de Klerk from EP has been named the Coca-Cola Hero of the day for day two of the Coca-Cola Khaya Majola Cricket Week. 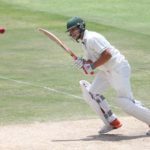 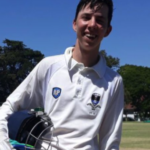 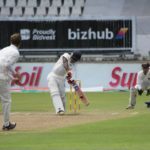 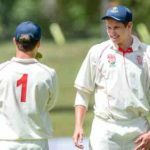 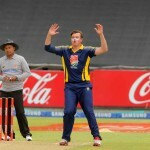 Gauteng’s Mitchell van Buuren struck 106 and Eastern Province’s Keenan Smith took 5-68 on an action-packed first day of the Coca-Cola Khaya Majola Cricket Week. 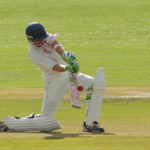 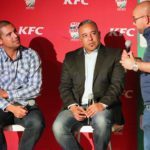 The U19 Coca-Cola Khaya Majola Cricket Week will showcase South Africa’s best schoolboy cricketing talent when it kicks off in Bloemfontein on Friday.